Evolve DLC Costs How Much?! With the recent launch of Evolve, a game that really got on the hype train, much noise has been made about the overwhelming cost and amount of DLC. On our weekly radio show the GFR team discussed this at great length and we all shared our disappointment in the business model being pushed by Turtle Rock Studios. Frankly, after you factor out bundle overlap, over $60 in additional DLC options including some that are pretty essential like adding an additional playable monster it seems strange that so many options exist in the game to attempt to deliver a AAA experience. After you shell out $60 for the regular edition or $80 for the Deluxe Edition plus the Season Pass…one would think said DLC options would either be included or offered at an extremely reduced rate. That is simply is not the case here. In the ongoing money grab that is becoming the modern version of DLC it is no wonder that when you hit up Metacritic you see the difference in industry review versus actual gamers…to the tune of nearly 40% at last glance. How can that be? How can the studio and the community have such a huge disconnect? It really does boggle the mind that you would make such an offering outside the game and honestly expect enough people to pony up the dough. I just don’t see it working long-term, and I think that’s what the finance guys are banking on. They call is “choice” or “options” and so far enough gamers are taking the bait…it really is a sad state of affairs. Market the hype, sell it at a premium, withhold the good stuff and get people to buy in. There is so little return on your investment that the DLC is largely overpriced, and should frankly have been an unlockable option somewhere in game. 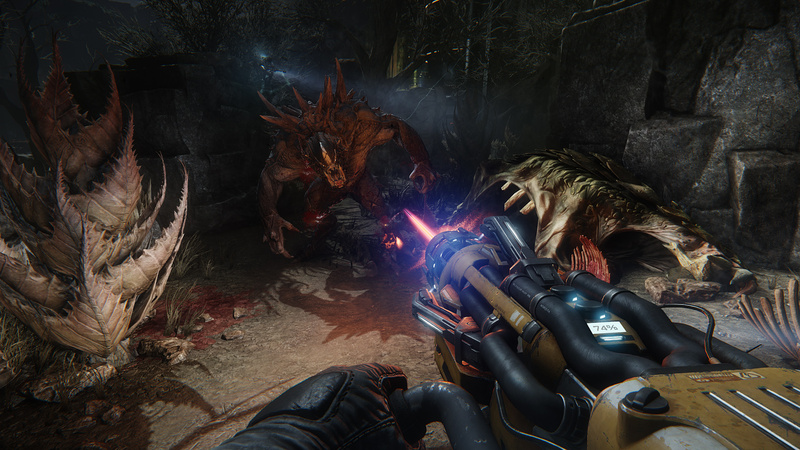 The money grab in Evolve is obvious and annoying to anyone who enjoys gaming. I really am honestly shocked how many gamers drop the coin on this and continue to support publisher justification for the practice. I truly hope that there comes a day in the very near future that sees a drop in participation and gamers everywhere wise up and demand better quality and more content for their hard earned $60. Wait until the price of games jump again! How much longer will you continue to pay for DLC? 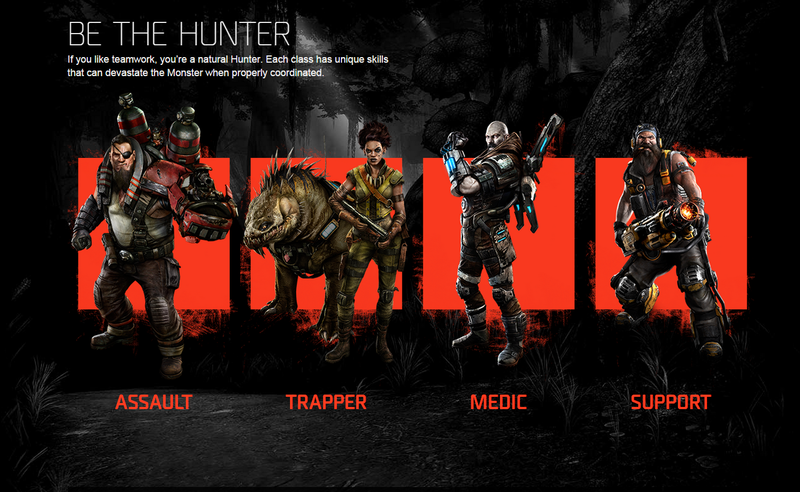 No pun intended…but are you the Hunter or the Monster for your DLC dollars?